"Parenthood is a life fulfilling journey that teaches parents about selfless acts of loving, caring & giving. It's an amazing process of becoming a better person as you nurture a child from birth and every milestone." For the mom on the go who wants the cost savings of home made, along with the convenience of the now popular baby pouch, consider a product like these. So cute, compact, and reusable! Make any number of delicious combinations, catered to your babies taste and health needs, and pack them with you like a pro! Best Preparedness Advice: Compartmentalize using plastic bags or small bags, and always bring extra empty plastic bag for soiled clothes or soiled diaper. 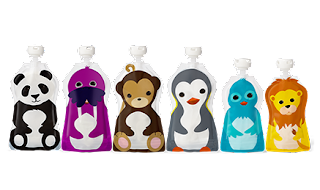 Put the diaper, wipes & diaper cream in one smaller bag so it's easy grab in case space is limited or for a quick change. 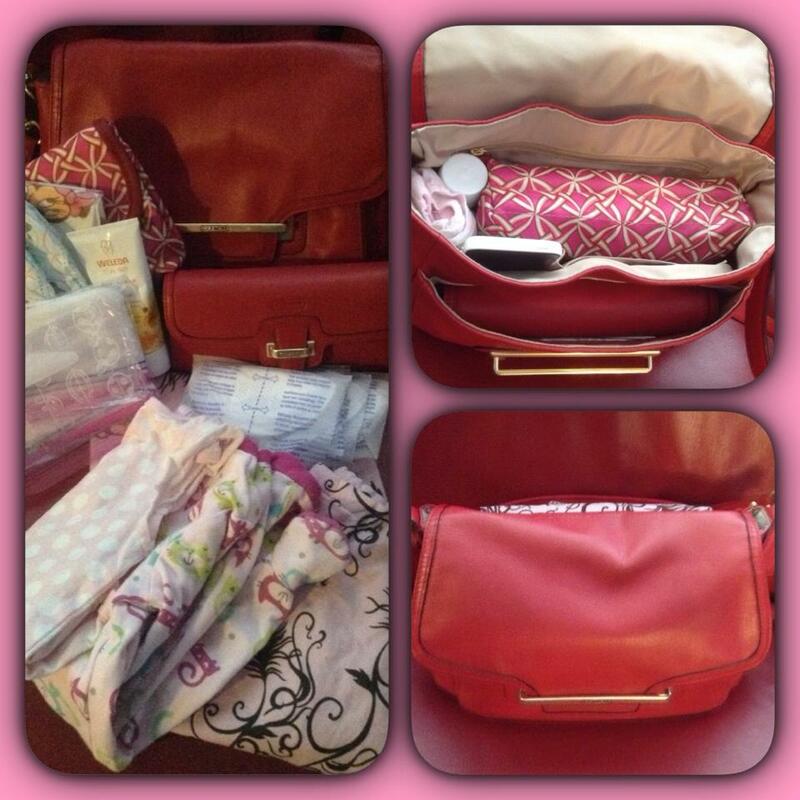 Final Words of Wisdom: Pack your diaper bag or double check your packed diaper bag, a day before your appointment. If you have more than one vehicle, it's handy to have two diaper bags always ready and good to go. "Enjoy each moment of motherhood because time flies very fast. Motherhood is not an easy task but follow your heart when it comes to your child and it will not lead you astray."